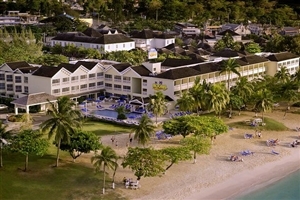 Treat the whole family to a Caribbean holiday they won’t forget with a stay at the excellent value Rooms On The Beach in Jamaica’s marvellous Ocho Rios. 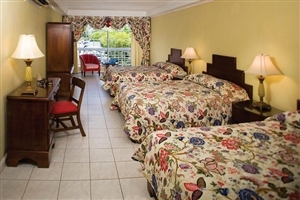 With each well-equipped, smartly appointed guestroom and suite located close to the beach, the Rooms On The Beach resort is ideal for those seeking an exotic setting for their Jamaica holiday. 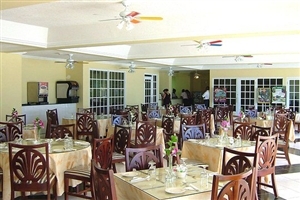 Highlights of Rooms On The Beach include an on-site restaurant, a swimming pool, an internet café and a fitness centre, while the resort is only a short distance from many of Ocho Rios’ premier shopping, entertainment and nightlife areas. 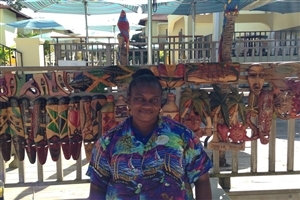 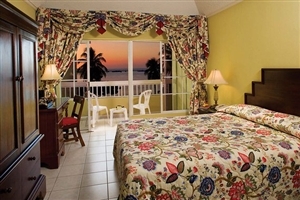 Rooms on the Beach offers a perfect choice for those just looking for a place to hang their hat with comfortable furnishings. 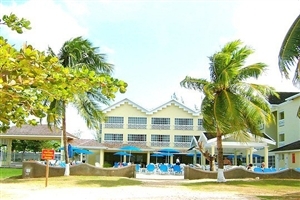 Located in Ochos Rios, just five minutes from Dunns River Falls, directly on the beach and with a wide range of restaurants, bars, discos and lively Jamaican nightlife just outside the hotel, you can be guaranteed lazy days and lively nights in this fantastic 3 star property. 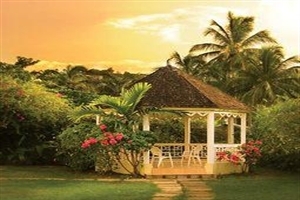 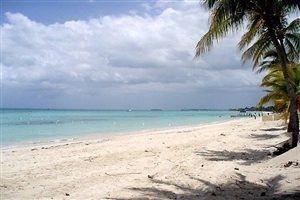 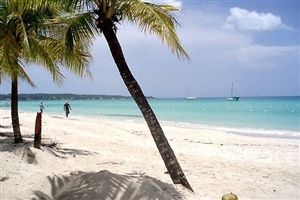 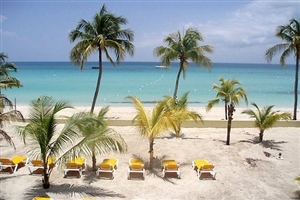 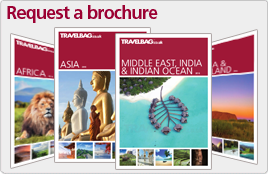 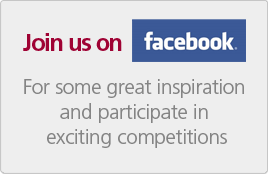 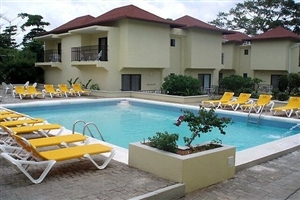 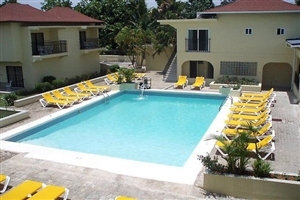 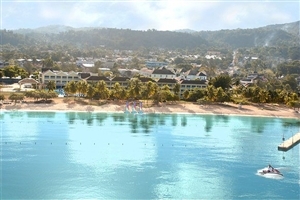 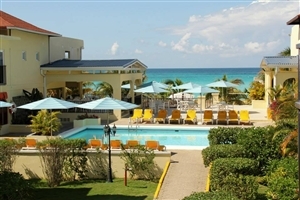 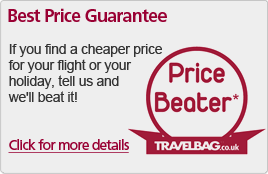 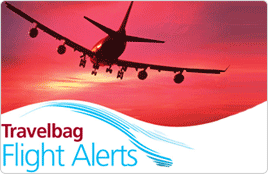 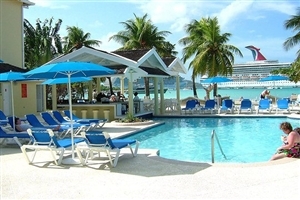 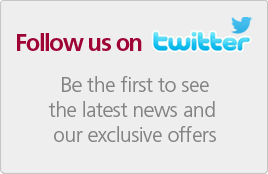 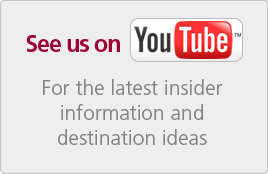 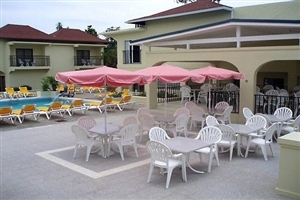 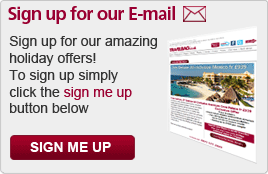 A firm favourite with couples and families alike looking for a lively, affordable base from which to explore Jamaica. 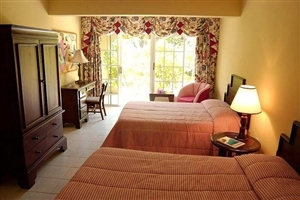 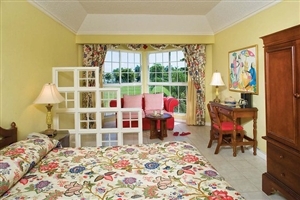 The Ocean Front rooms at Rooms On The Beach are positioned close to the sands for convenient beach access. 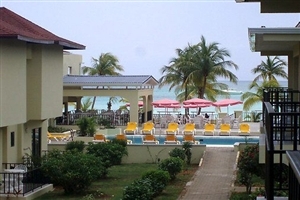 The Ocean Front with Balcony at Rooms On The Beach offers stunning Caribbean Sea views from the private balcony.